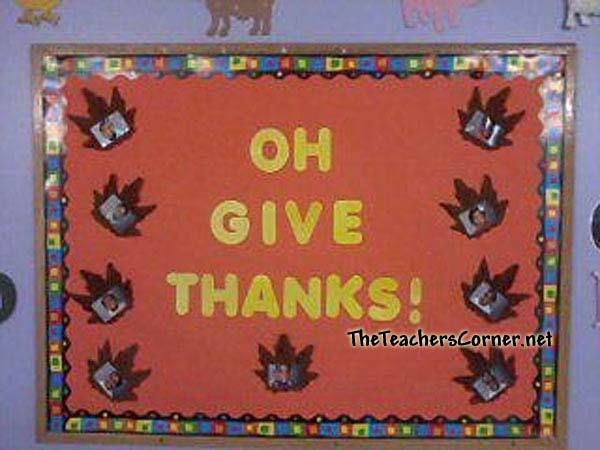 Our Christian Bulletin Boards page will provide you with ideas to create great faith based and religious bulletin boards. 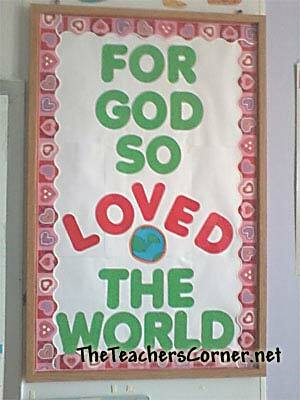 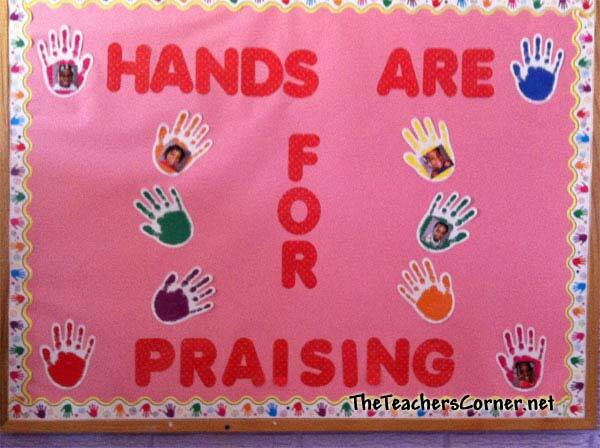 These boards can be used for your Church or Sunday School classroom. 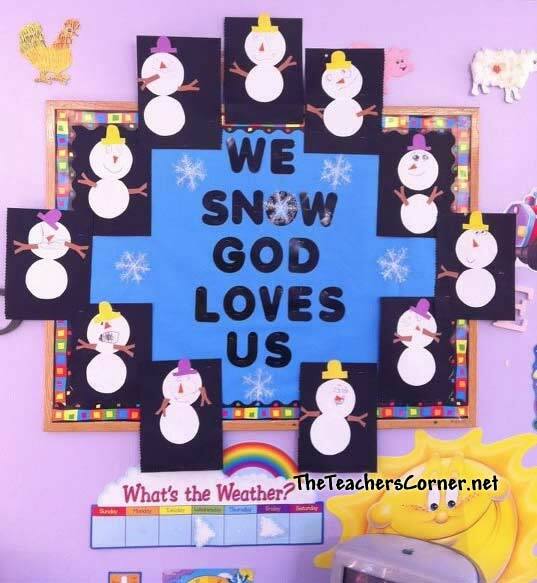 Submitted by: Lesha Curtis, Pre-School Teacher, Dalton, Illinois. 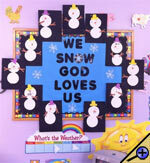 Email us your Christian bulletin board ideas and pictures using the link at the top of the page!